“Hawaii Cribs for Kids,” a safe sleep education course, for low-income, high-risk pregnant women and their families. 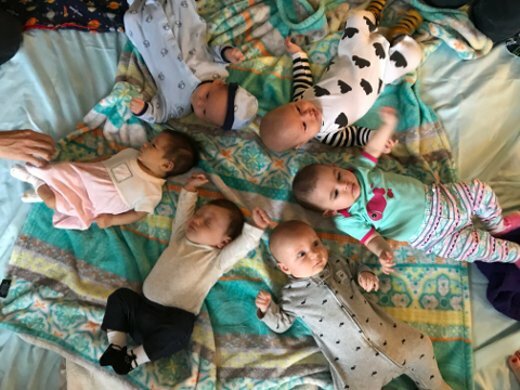 This program provides education on the risk factors, how to create a safe sleep environment, and tracks the baby’s health throughout its first year of life. 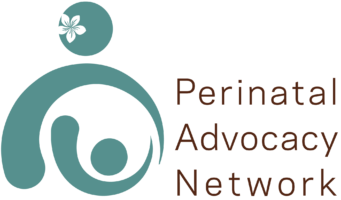 HMHB collaborates on many public-private partnerships and conducts quarterly meetings with the Perinatal Advocacy Network (PAN) to inform and educate perinatal stakeholders, public and private partners and communities on issues impacting perinatal health. HMHB also engages in advocacy. One of the main focuses we have for this legislative session is Paid Family Leave (PFL), an established Family Leave Insurance program (FLI). Who do you call when you have pregnancy or baby-related questions, but don’t know who to ask for help? Whether you are a new parent, trying to conceive, or an old-timer, having someone to talk to can make a huge difference in your own happiness. We enjoy working with individuals struggling with postpartum depression and anxiety, parenting, loss, pre-baby counseling, miscarriage, fertility issues, and special needs parenting. Call (808) 951-6660 on Oahu or (888) 951-6661 toll-free from Neighbor Islands. Receive FREE text messages on prenatal care, baby health, parenting and more with text4baby. Receive three text messages per week throughout your pregnancy and baby’s first year of life, customized to your child’s age and development. We have a variety of workshops that you can attend. Our workshops include breastfeeding, advocacy, nutrition, healthy behaviors, etc. Please click here to view our calendar for any upcoming workshops! One of our parent workshops is Cooking for Two, an interactive cooking and nutritional class will be offered for expecting, pregnant and new mothers. This class was created to educate you on the importance of healthy nutrition, physical activity and exercise, cost effective healthy eating, food budgeting and breastfeeding nutritional benefits. Healthy Mothers Healthy Babies Coalition of Hawai‘i (HMHB) was initially established as a statewide steering committee and became a nonprofit 501 (c)(3) organization in 1992. 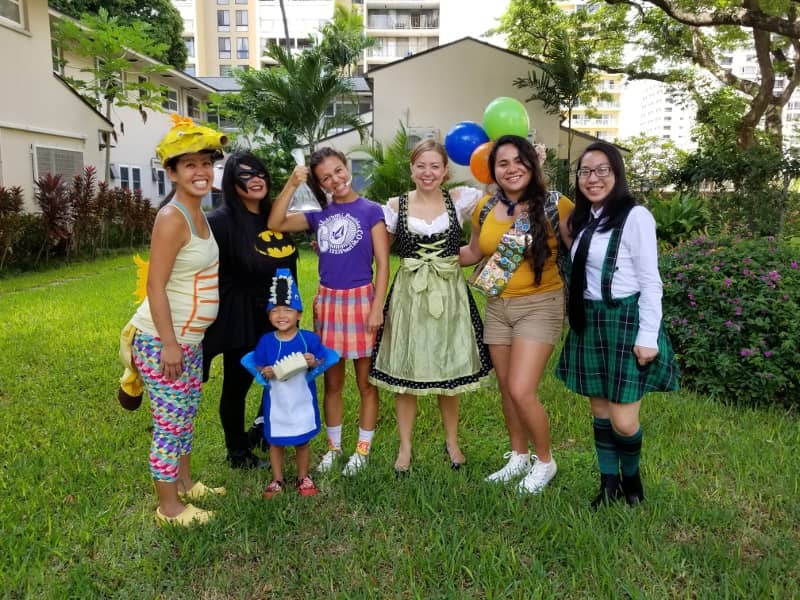 We are a local nonprofit agency that is part of a national network of organizations and individuals committed to improving Hawai‘i’s maternal, child and family health through collaborative efforts in public education, advocacy and partner development. Today, the National Healthy Mothers, Healthy Babies Coalition is a recognized leader and resource in maternal and child health, reaching an estimated 10 million health care professionals, parents and policymakers through its membership of over 100 local, state, and national organizations. We have a variety of programs, a free MothersCare line, community building activities, advocacy and perinatal professional trainings, and case management services. We are open Monday through Friday from 9 AM to 5 PM. We are closed on state and federal holidays. We are located within the Kukui Center. Free parking is available onsite.